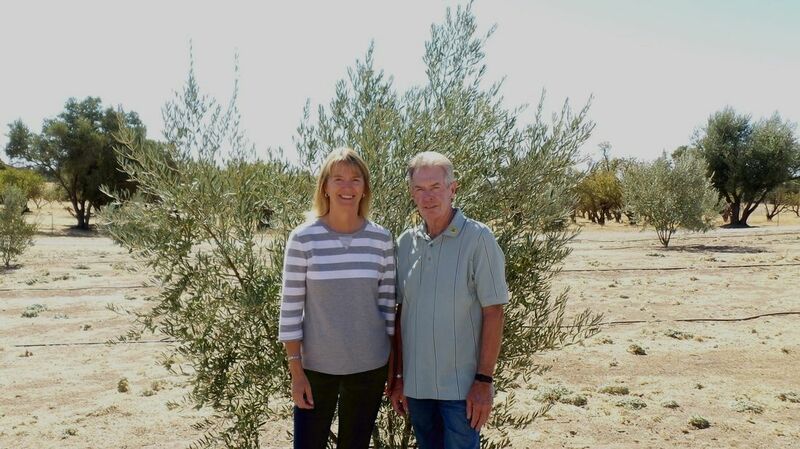 Mangini Ranch Olive Oil Company is located in Wallace, CA, near Lake Camanche Reservoir in Calaveras County. The orchard includes Mission, Picholine, Manzanillo, & Picual Olive Trees with a sprinkling of other varietals. Our orchard is pesticide & herbicide free. Our olives are hand harvested and pressed fresh in our Pieralisi olive mill on the property. We leave the oil unfiltered to preserve the flavor. After passing rigorous testing and sensory evaluation, our Olive Oil is certified by the California Olive Oil Council (COOC).